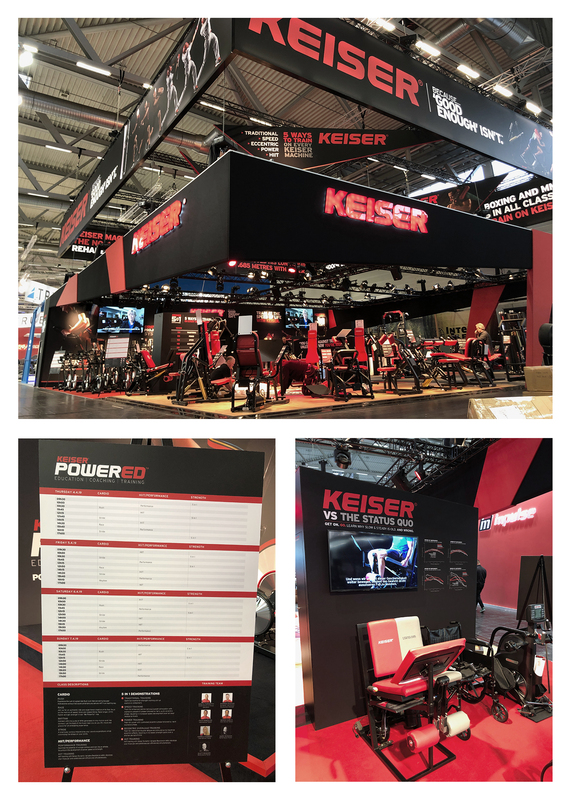 At FIBO – the world’s largest fitness trade show, held annually in Cologne, Germany – a brand’s booth is everything. With thousands of attendees streaming through the convention center’s jam-packed halls, it can be difficult for a brand to stand out and capture their attention. 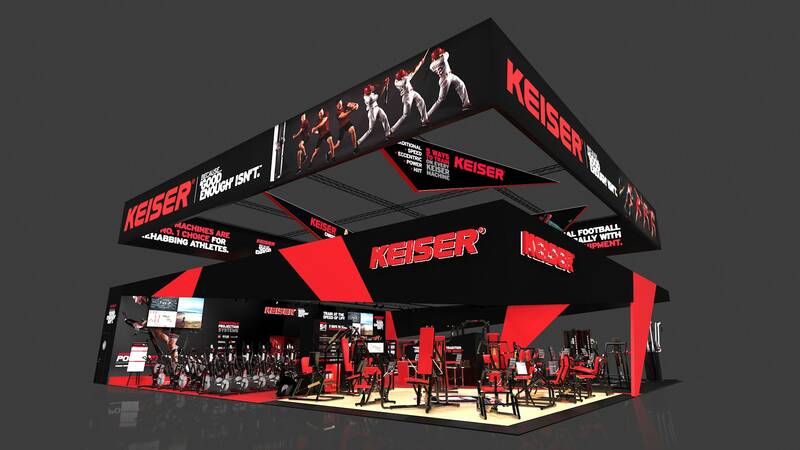 But for global fitness equipment manufacturer Keiser, Plan B designed a FIBO booth that does exactly that. 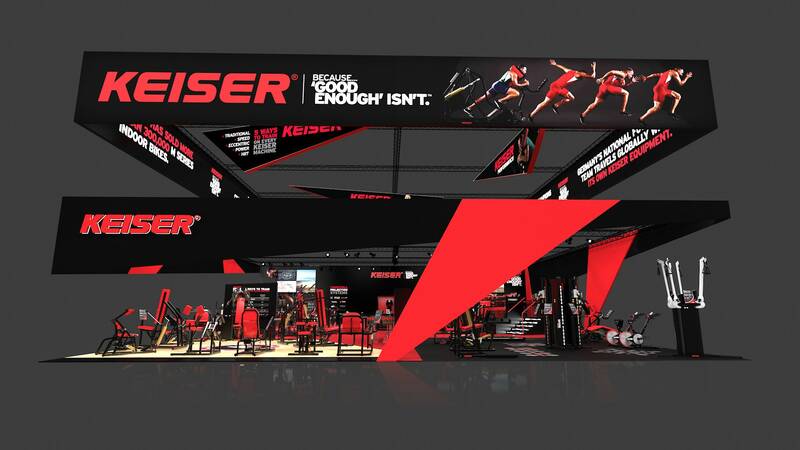 With bold, in-your-face branding, a floor plan that maximizes booth space for strength, functional and cardio machines, eye-catching, informative signage about Keiser technology, and heart-pumping workout sessions led by Keiser trainers, the booth enables the Keiser to show FIBO attendees exactly why “Good Enough” Isn’t. 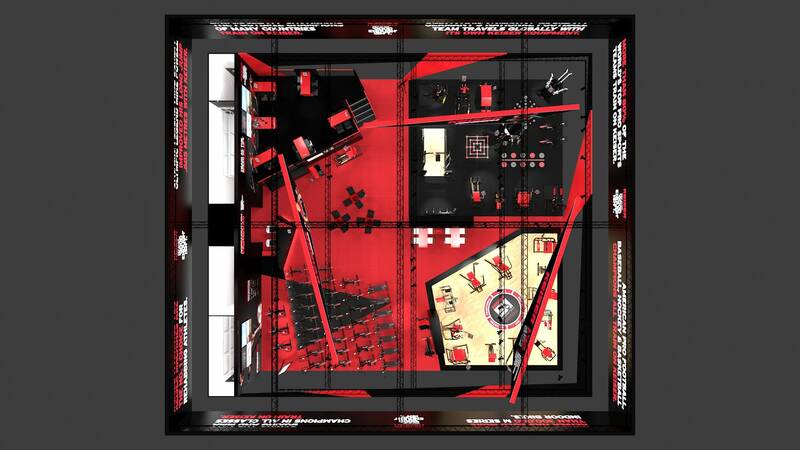 And our own team members are on hand in Cologne to help ensure that everything in the booth goes according to Plan B.